The Vine May 2016 - Strawberries! 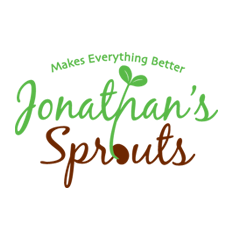 PYO or Grow Your Own, Farmers Market Guide, SEMAP Twilight Workshops, Farm to Tapas, + MORE! 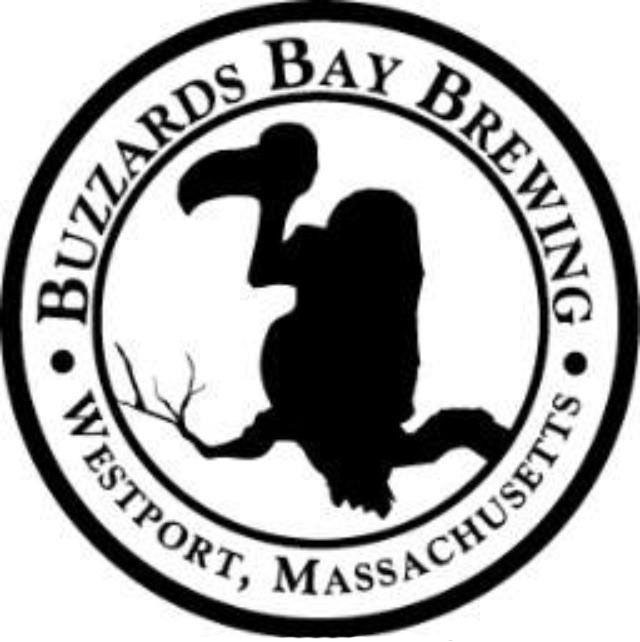 May is an exciting time in Southeastern Massachusetts. Spring crops are in full swing and there is the arrival of asparagus and strawberries to celebrate. Farmers Markets are opening all across the region as well. It is a time to head to your nearest market to savor all the delicious tastes. 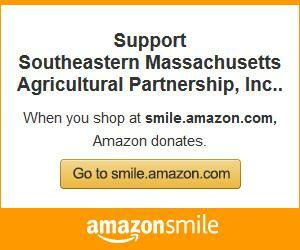 Check out the Farmers Market Guide on SEMAP’s website for an up-to-date list of the markets in Southeastern Mass. Keep an eye out for the 2016 Local Food Guide coming out shortly – now BIGGER and BETTER, with more farms included throughout the region. 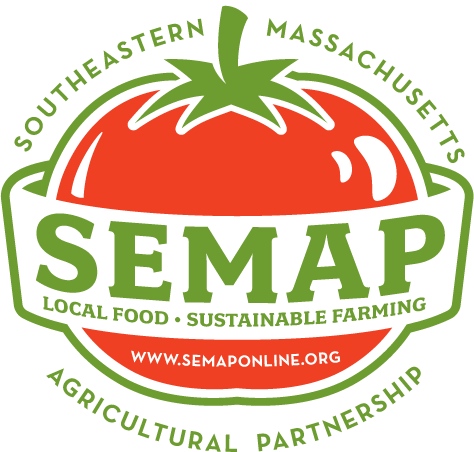 SEMAP member farms will be highlighted so you can easily identify them and we have some brand new advertisers we hope you will support. If you would like a stack of the Guides for your business or farmers’ market, please contact us and we will drop them off. Our Twilight Workshops are posted on the website. 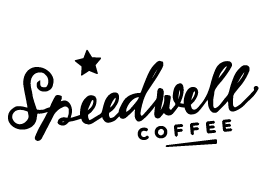 Be sure to check out all the sessions – we have lots of new offerings. 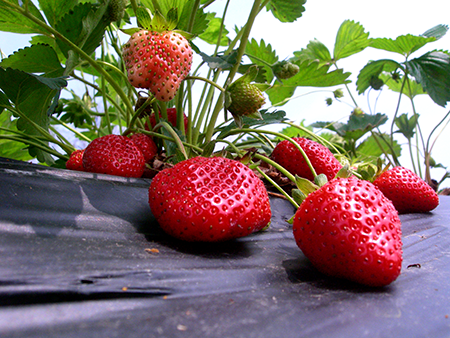 In June we will have Small Fruits at Ward’s Berry Farm and Sheep Management Basics at Soule Homestead. Our workshops run right through October. We’re sure you’ll find something you like. 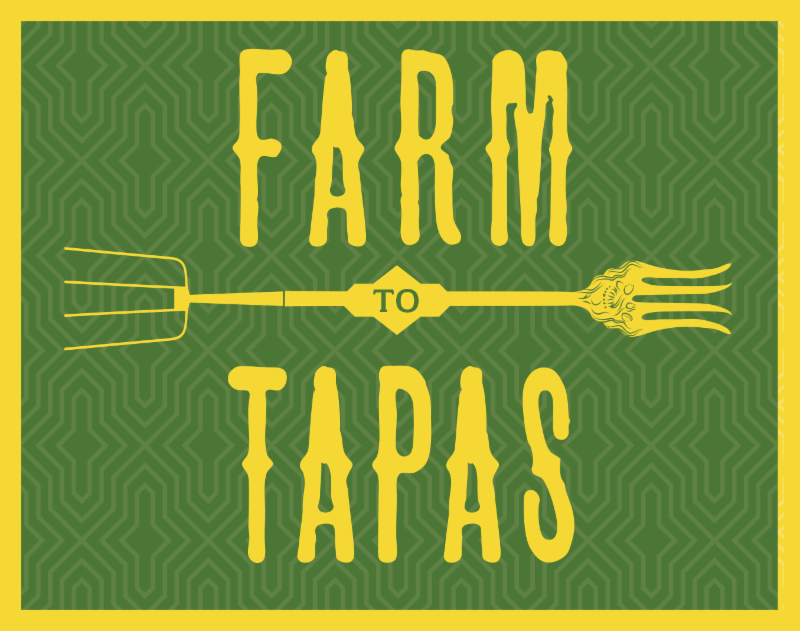 Our second annual Farm to Tapas event will be held on July 31st. Small plates based on seasonal food from local farms, prepared by local chefs, and accompanied by local drinks. We were sold out last year so be sure to grab your tickets early. A new bonus for members this year – there will be a chance for members to purchase tickets in advance before we open up sales to the general public. Check to be sure your membership is up-to-date here or become a member today to take advantage of this opportunity. 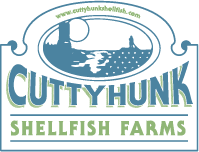 Farmers, please participate in this Local Food Marketing Practices Survey! USDA has already contacted approximately 44,300 local farmers and ranchers to collect this data, but YOUR VOICE IS NEEDED! 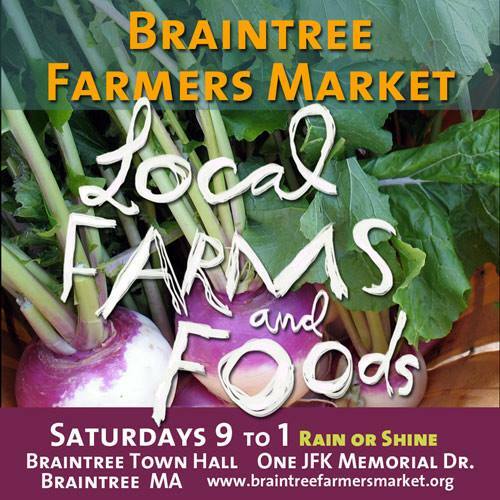 It is important that we represent all the direct-to-consumer local food connections happening in Massachusetts and New England! Pollinator Session: MDAR’s Chief Apiary Inspector Kim Skyrm and Chief Pesticide inspector Tayrn LaScola will provide an update on Pollinator Health. This will include information on the State and Federal status of pollinator health, including and addressing issues such as diseases, forage, pesticides and hive health. 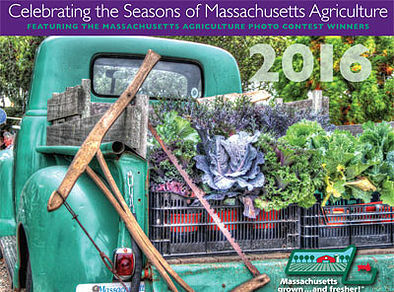 Massachusetts Agriculture Calendar Photo Contest, Deadline June 1st! Old Rochester Farmers Market seeking vendors. Details here. Mass in Motion hiring New Bedford Farmers Market Assistant. More information. Ag Energy Special Projects Grant. Apply TODAY! - Deadline to apply June 10! 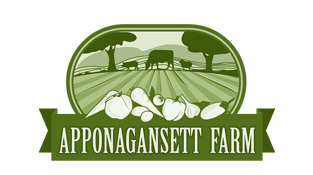 Marshfield Farmers Market hiring manager. More here. Silver City Farmers Market seeking vendors. More details here. New Swansea farmers market seeking vendors. More information. New Norfolk farmers market seeking vendors. Details. Bridgewater farmland available for lease. Details.